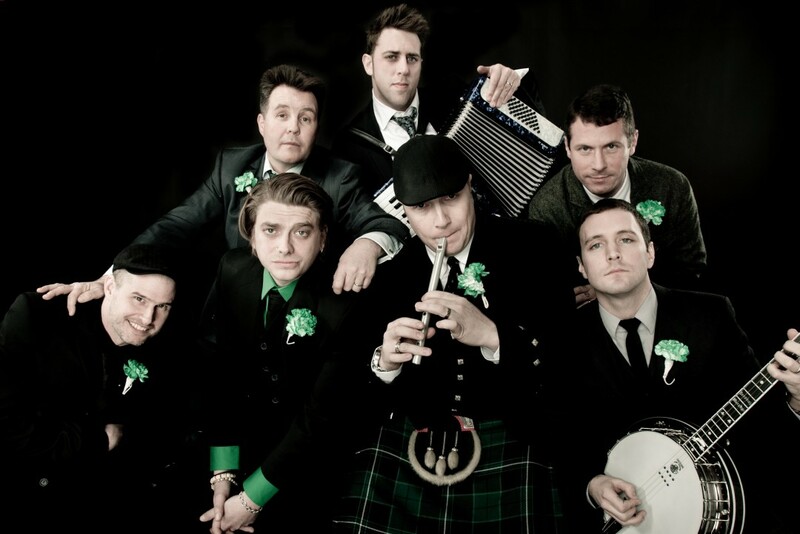 Dropkick Murphys are near the end of their St. Patrick's day tour. At their Friday show in Boston, Bass guitarist Ken Casey saw a concertgoer acting aggressively and elbowing people in the crowd. He called for security and then jumped down into the crowd. An altercation ensued, and reportedly, Casey got hit in the head with a can of beer, injuring him slightly. Shortly there after, frontman Al Barr addressed the crowd: "We've been doing this for a number of years, and having been here for 21 of those years, I can tell you this is not new. When we invite you guys to come to one of our shows, it's like we’re saying come to our house. And when someone disrespects us, you're disrespecting us in our house." Videos: Postcards From The Moon: "Just Make Sure You're Happy"